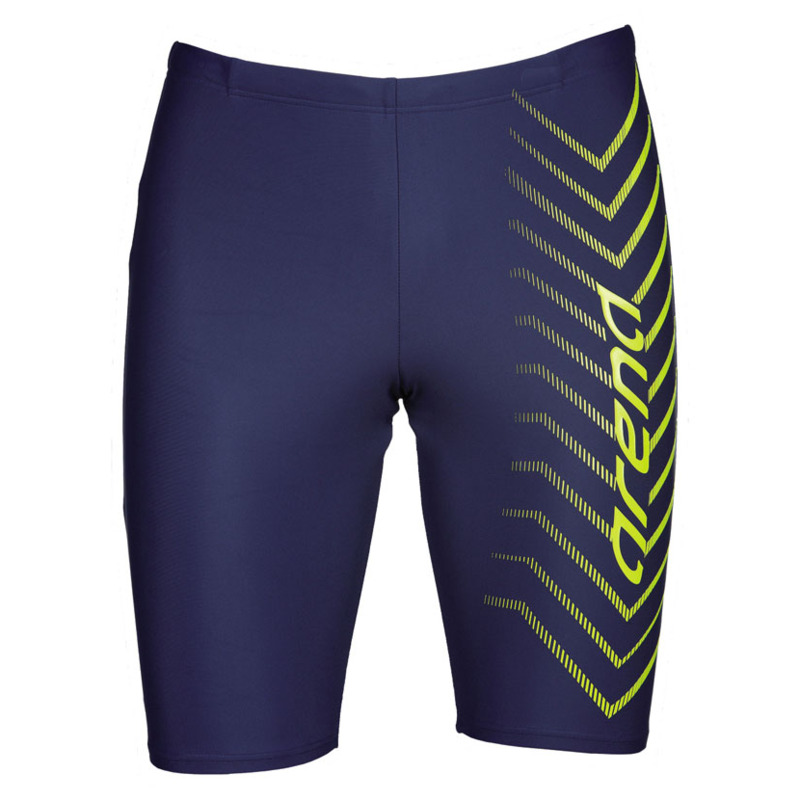 The Arena Osterland blue jammers are named after the historic region of Germany. 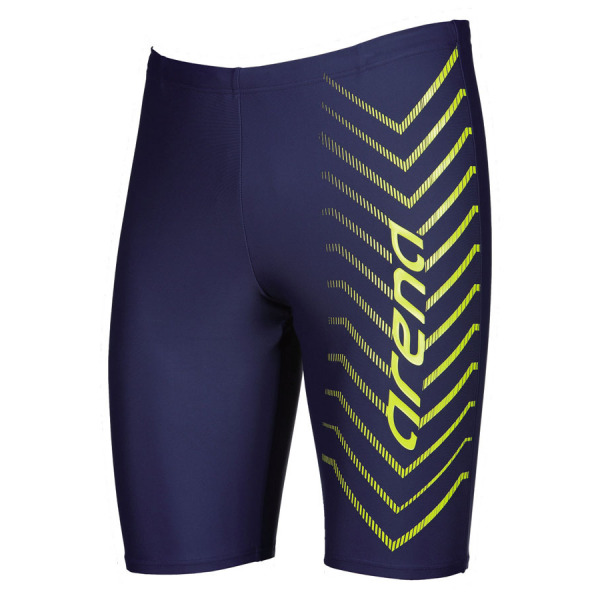 They feature a stylish soft green chevron design down the front of the left leg and a plain back. 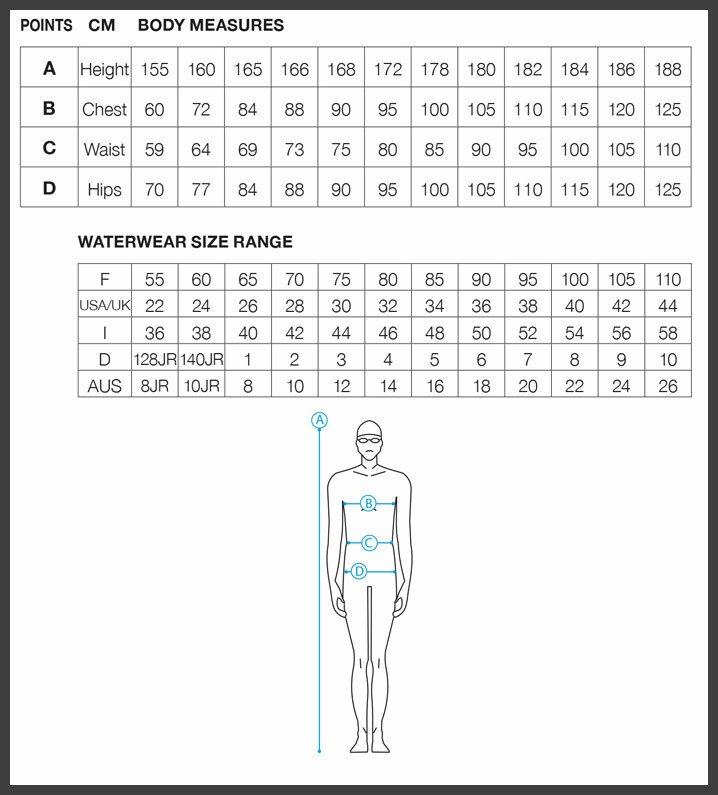 These Arena swim jammers are manufactured using Arena’s Max Fit material for long lasting comfort, performance and fit.